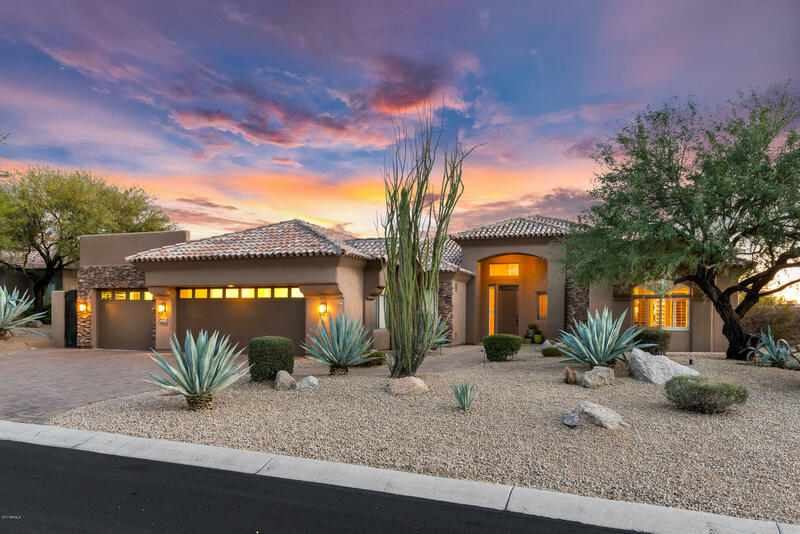 Pinnacle Ridge homes for sale are located in the foothills of Pinnacle Peak with homes ranging in size from 2,000 to 4,000 square feet. 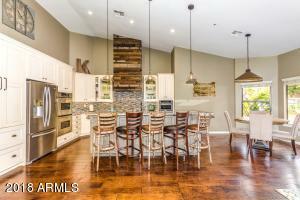 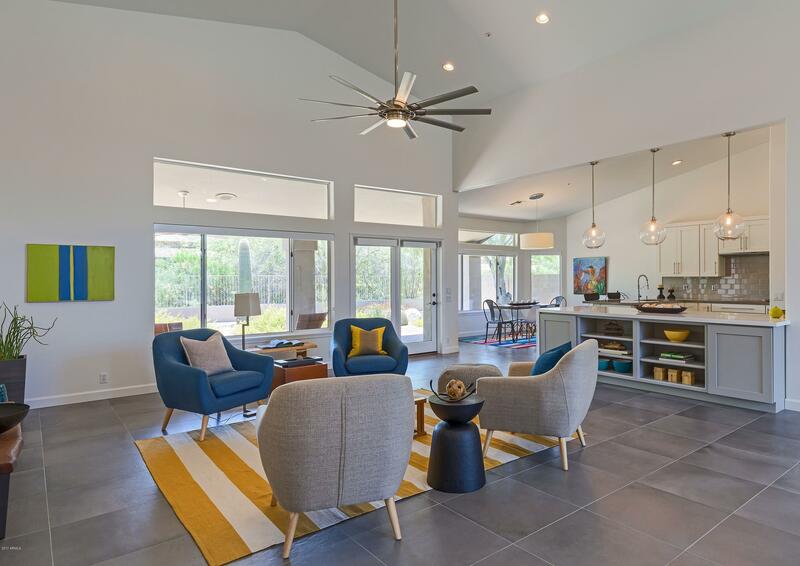 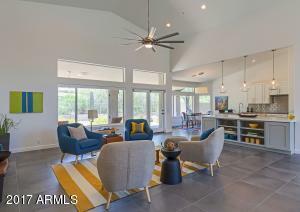 This neighborhood is a mix of homes built by homebuilder TW Lewis and some custom homes. 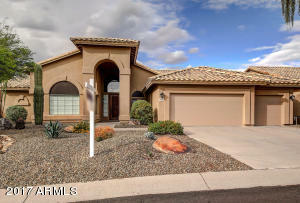 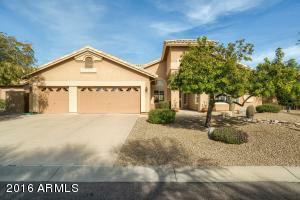 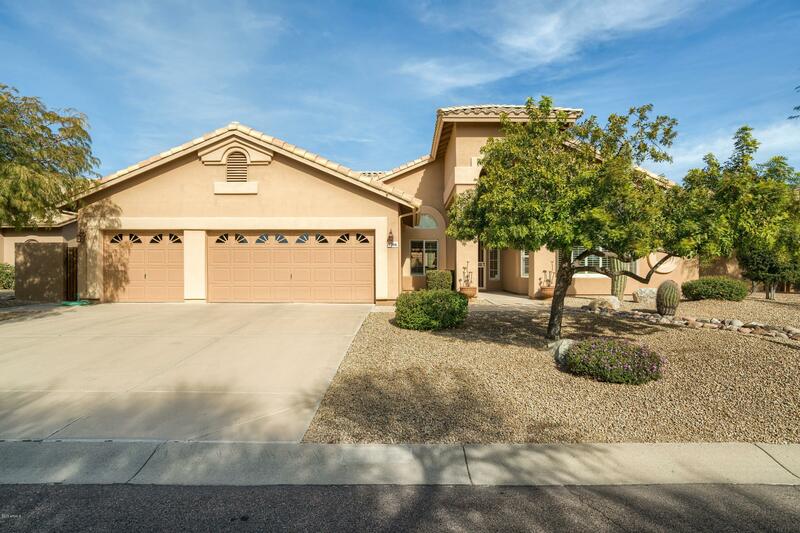 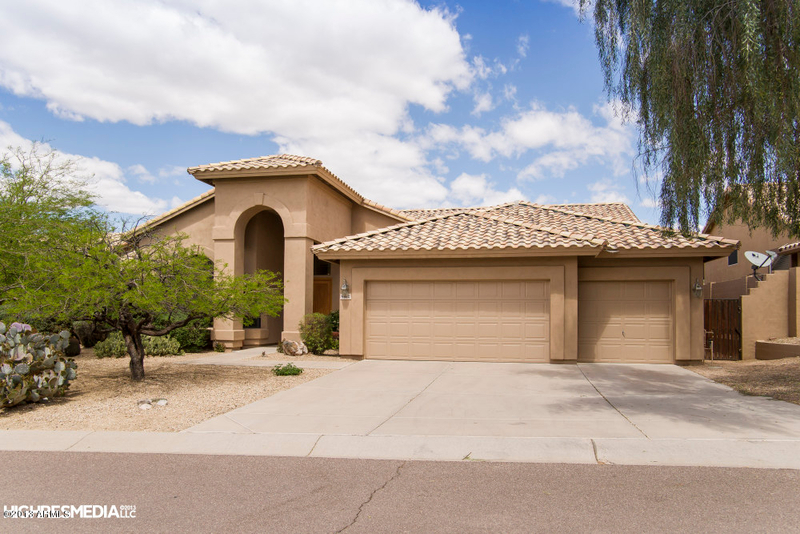 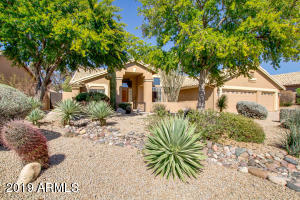 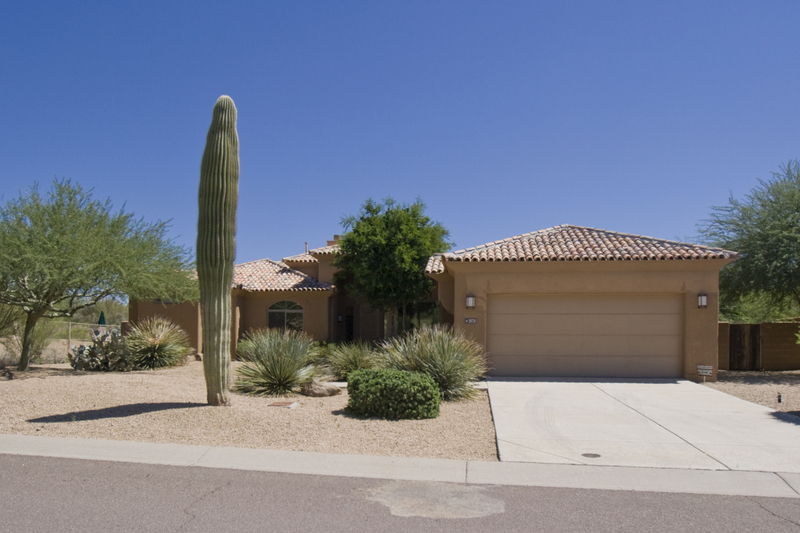 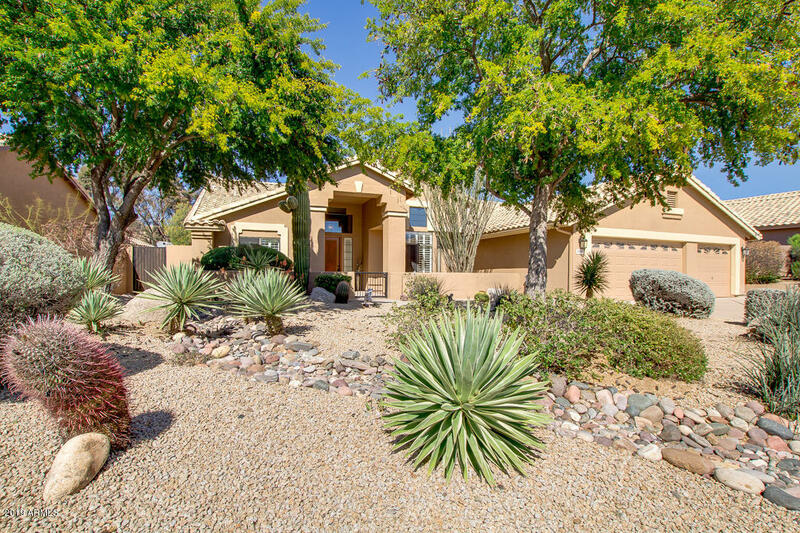 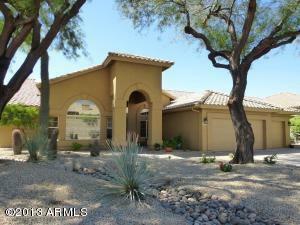 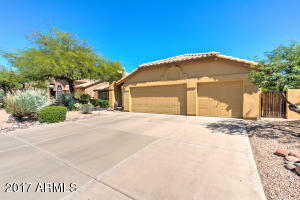 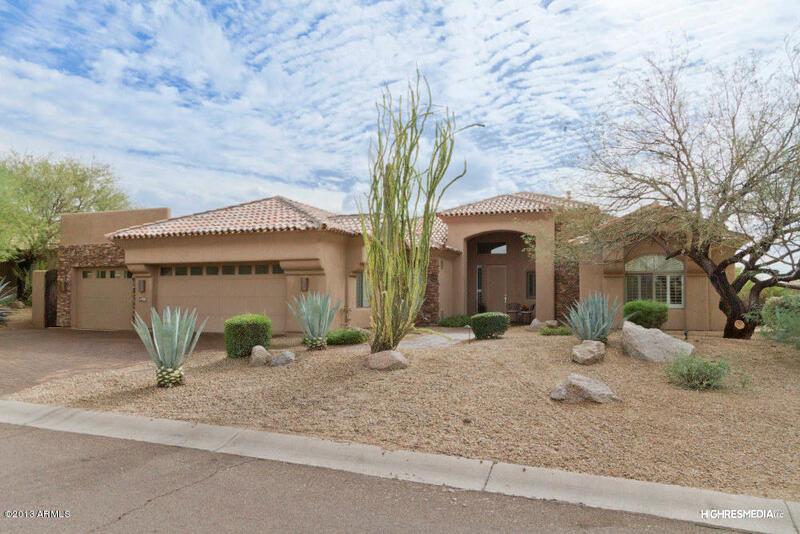 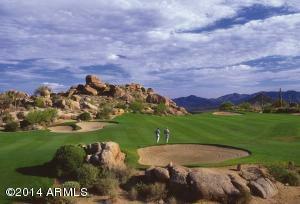 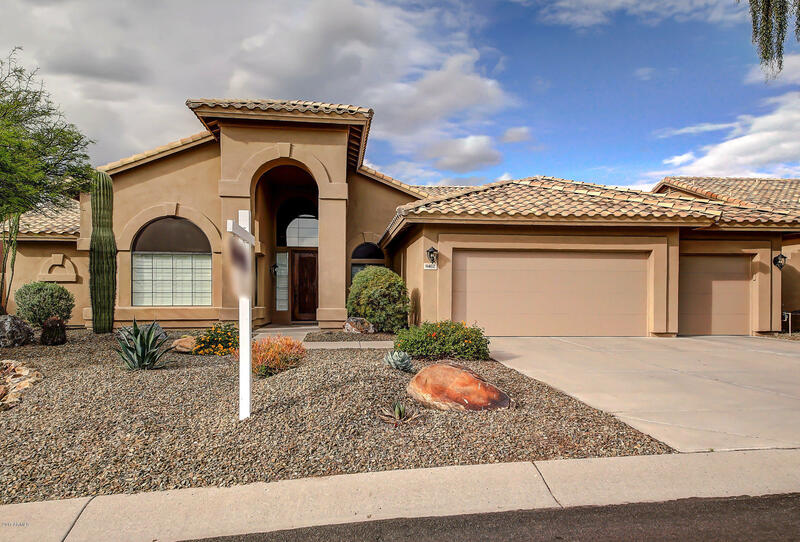 With its lush desert landscaping and mountain views, Pinnacle Ridge is a desirable Troon North neighborhood. 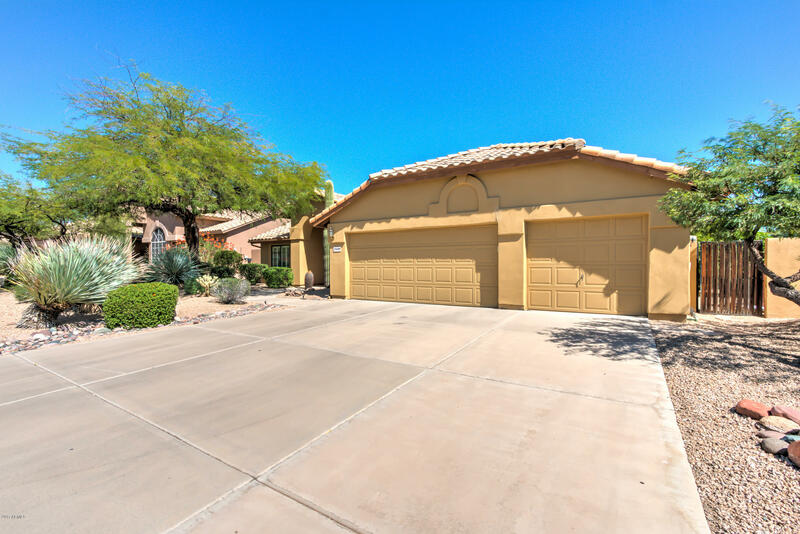 It is located a short distance from Troon North Club House and also the Troon North Park which features tennis courts, basketball courts, and a playground area. 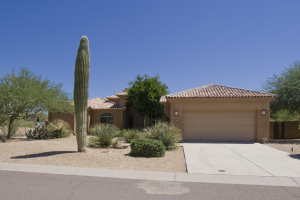 Pinnacle Ridge is located in the Cave Creek Unified School District.